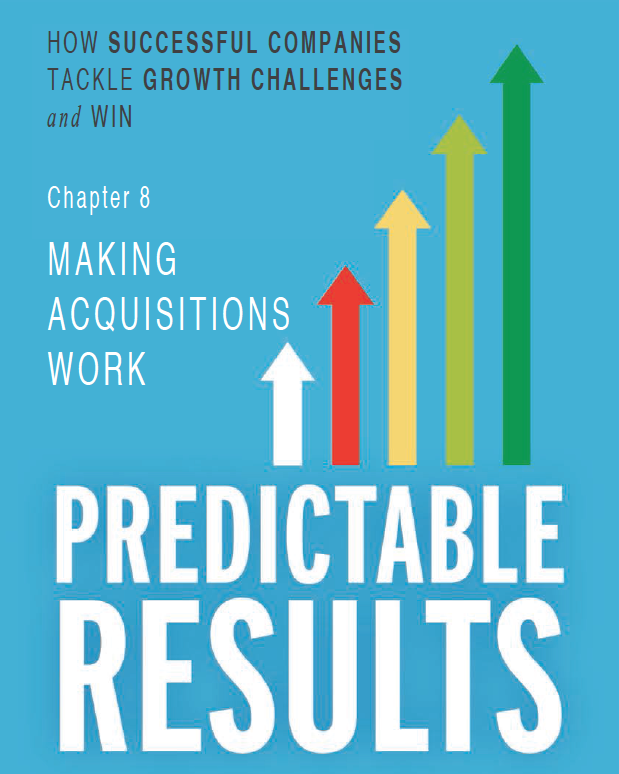 Free Download (Chapter 8) from our Predictable Results book. The challenge is connecting strategy to execution and cascading the work to get strategic initatives done. Product launches that are delayed? Acquisitions taking longer to integrate than expected? Remote employees that don't feel connected? Teams that are operating in silos?